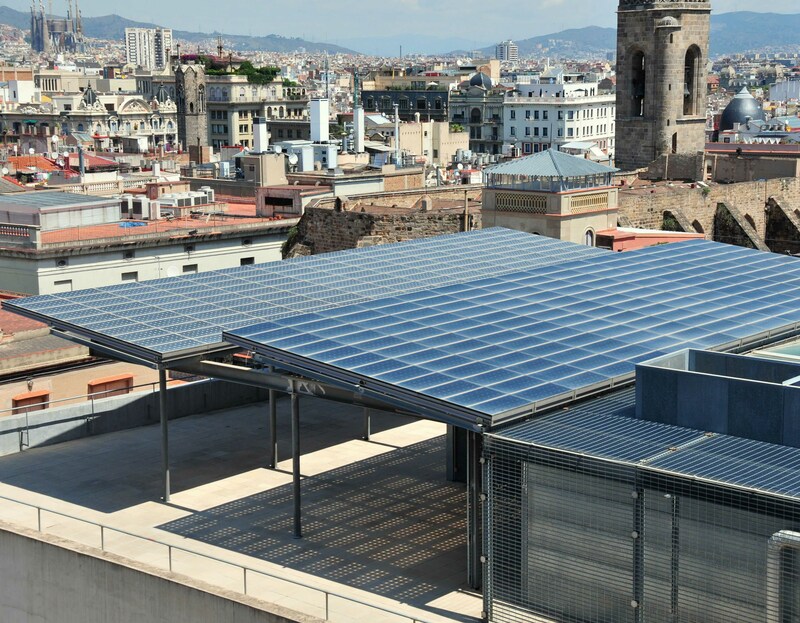 The Generalitat of Catalonia—through the Catalan Institute of Energy (ICAEN)—, local administrations,—including Barcelona City Council,— and the energy sector make up the Steering Committee for Photovoltaic Self-Consumption in Catalonia. It has over 70 members—including administrations, organisations and companies— who work to enable the residents and local communities in Catalonia to generate their own electricity. The Steering Committee's task will be to facilitate and provide incentives for the owners of electricity supplies of under 10 kW —which are exempt from the Spanish government's "sun tax" and constitute nearly 95% of all supplies in Catalonia — to consider photovoltaic solar panels as an alternative option for energy self-consumption. Do you want to find out more about the Committee?